Rescue kittens from alien traps and keep them safe & happy in your kitten sanctuaries. 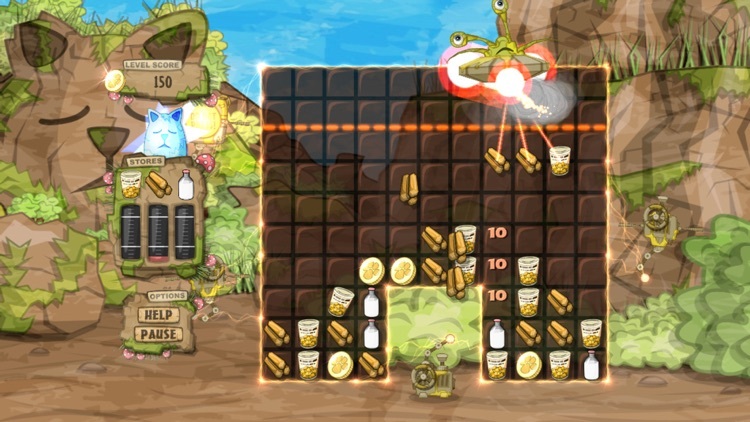 Recommended by Touch Arcade (90%), AppSpy (4/5) & Slide To Play ('Must Have'). Your kittens will love the food, drink and warmth you provide for them, but if supplies are running low you can always use kitten toys to give their spirits a boost. There are no IAPs, all items, decorations & toys are 'bought' using the coins you'll find in the game! You can also try out 'Kitten Sanctuary Lite' for free! - 50 cute kittens, each with their own story. 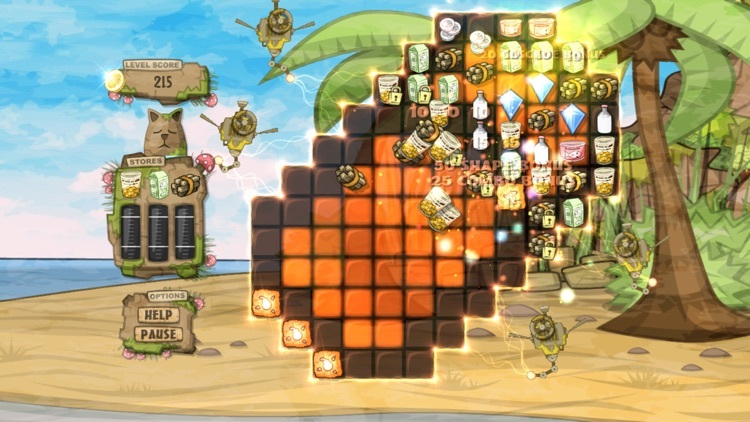 - 100 levels with three game mode variations. - Nine fun toys to help keep your kittens happy. 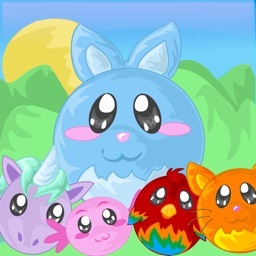 - Collect gems and coins to buy gifts and decorations. - Four unique sanctuary locations to customize. - Separate levels for iPhone & iPad to suit both screens. 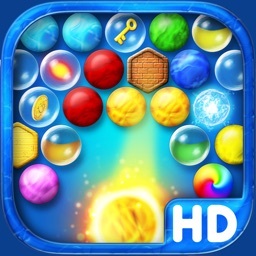 - Game Center support for high scores & achievements. - Player profiles so a family can share the game. - Share your progress across devices via iCloud. - Full Retina support, including 4" displays. 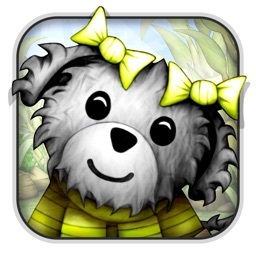 Puppy Sanctuary is also available on the App Store. Rescue loads of adorable puppies from those pesky aliens! Try out Puppy Sanctuary for free today! "I love Kitten Sanctuary on my iPhone. It is the most creative match 3 game ever!" "My daughter started playing this morning. Her review: I LOVE Kitten Sanctuary." 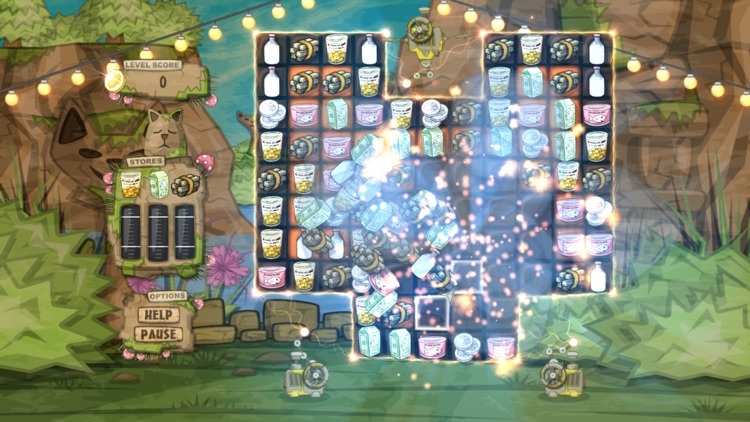 "Polished and with superb animations and cute graphics, this game really sticks out." 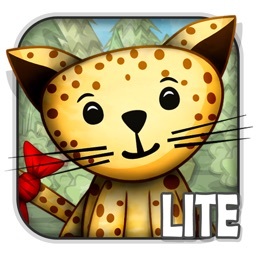 "The cats are so cute and the graphics and the game play is great! We love playing it." "What a nice game, the wife loves it! 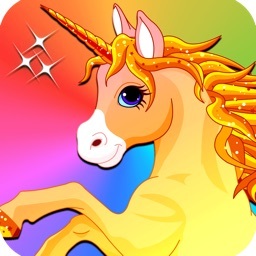 Addictive and uber-cute match three with a twist!" "I absolutely love this game ... I ended up in a never ending loop of cuteness!" 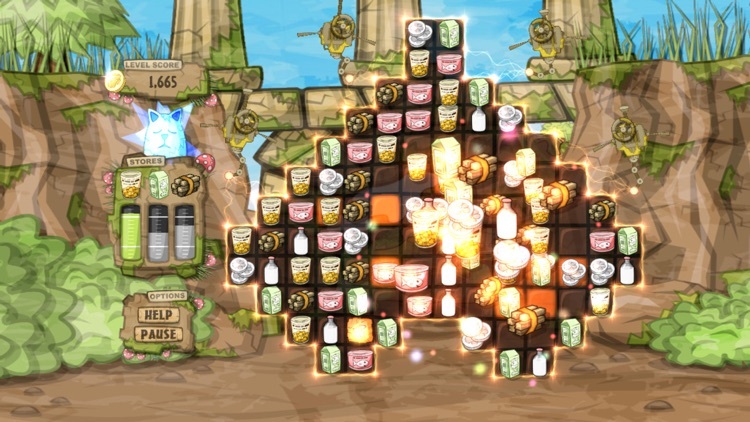 "I bought this game yesterday and I can't stop playing! A really great game, love it." 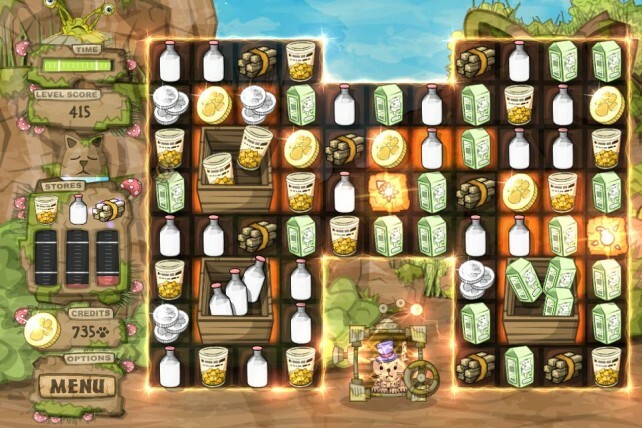 Today's AGF list includes an interactive storybook, a shopping app, and a puzzle game for kids. 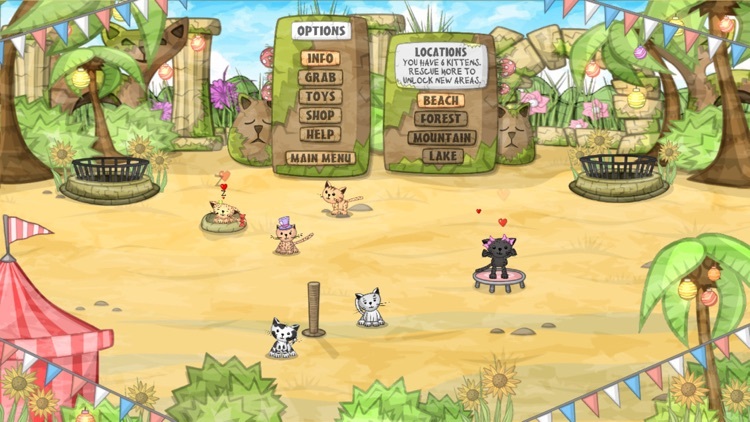 Kitten Sanctuary is a well-designed match three game with an irresistible theme, great graphics, and even better gameplay.